Coffee beans and everything in between. Experience our personalized service difference! It is made up of a 100% Arabica blend. It is softly and delicately aromatic. Arabica beans provide a fruity and round taste that is both rich and delicate. The good acidity taste creates a unique blend that is really intense and irresistible. It is ideal for bars, where a high constant quality is required. An excellent coffee can be made even without paying special attention to the milling. It is a full-bodied and richly flavored blend with balanced notes between wood and leather. 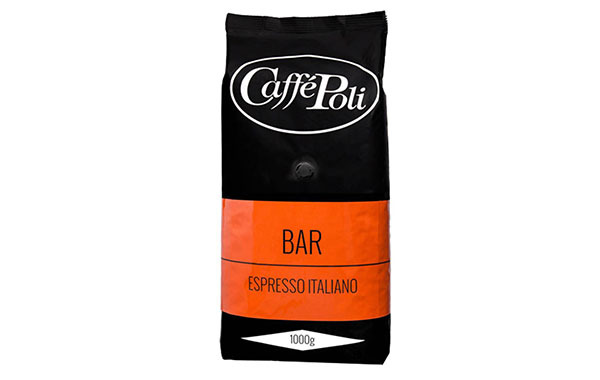 A high Arabica content blend for the barman who wants to serve a delicate but full bodied espresso, with refined balance and intensity of flavors: leather, honey, fruit and flowers. A very characteristic product that offers unique sensations to your smell. 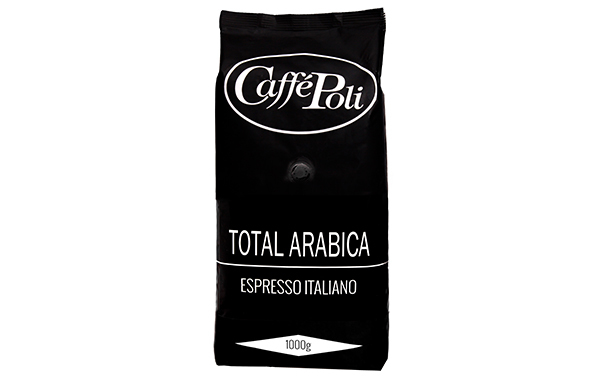 It unites the taste of the finest Arabica coffees with the body of the best Robusta coffees. It has a fruity and floral taste, with a slight acidity that makes it extremely delicate. It is ideal for bakeries, qualified and elegant bars and true coffee cononoisseur. 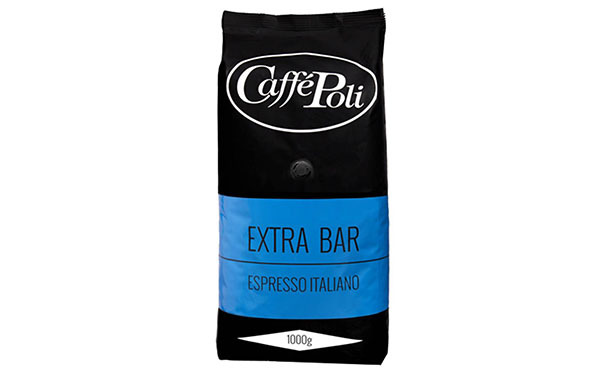 It is an ideal combination of natural robusta beans and delicate Arabica beans. 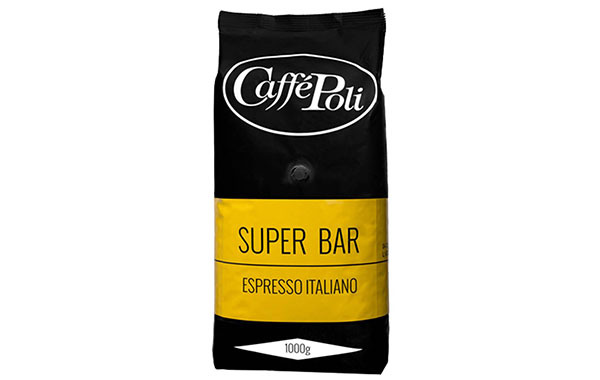 It provides the classical Italian coffee taste: intense and sweet. 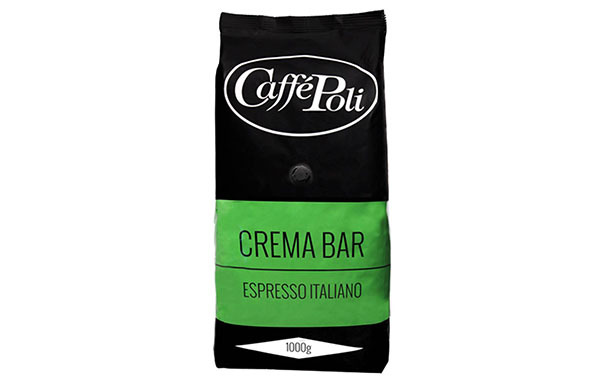 It is ideal for those who love a velvety crema in the shot of espresso. Most of the coffee from Colombia comes from Caldas, Risaralda and Quindio. It is the main export product of Colombia and one of the best coffee in the world. It is well-balanced, with a controlled acidity, full-bodied but not too pronounced. It provides a unique taste with hints of currant and honey and a strong chocolate flavor.